The Transportation Security Administration is trying very hard not to lose its patience with American gun owners. 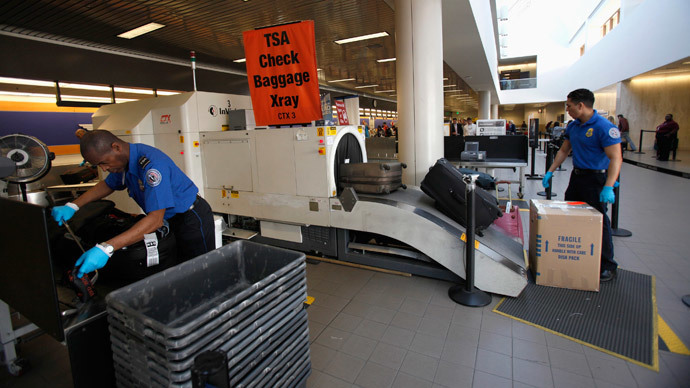 TSA has seen an increasing number of firearms confiscated at airport checkpoints and is warning people not to try to bring guns on planes. 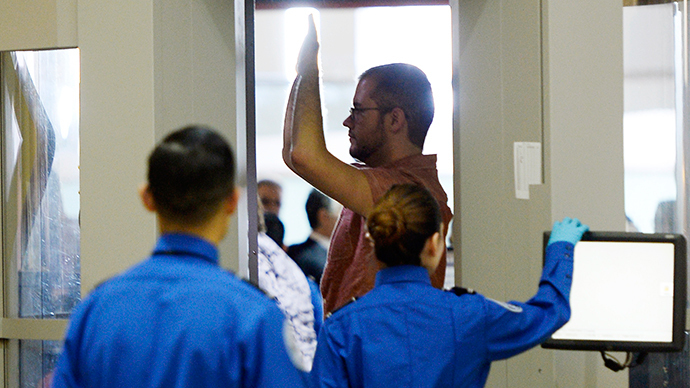 Last year, TSA saw a 22 percent increase in the number of firearms discovered at checkpoints across the country ‒ a total of more than 2,200 guns. And that doesn’t include the myriad gun-related items that are banned in carry-ons, like firearm components, realistic replica firearms, BB and pellet guns, airsoft guns, and ammunition. People are not thinking about the fact that they’re not allowed to carry guns onto the plane, especially not loaded ones. And 88 percent of the guns confiscated are loaded. Those excuses won’t prevent gun-toters from receiving a hefty fine of up to $11,000. Depending on the state, they could also face criminal prosecution. For instance, in Chicago, carrying a gun outside of one’s home or place of business can lead to a class four felony criminal charge. “I think there’s a personal responsibility for any gun owner, that they ought be aware of the rules, where they can and can’t take it,” McCarthy said. 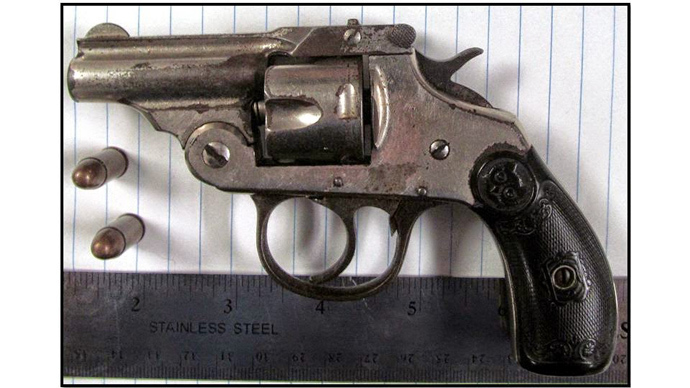 The TSA keeps a preliminary weekly tally of confiscated and forgotten items on its blog. Last week saw 43 firearms, 38 of which were loaded. Of that, 14 had a round chambered. The agency also discovered the above-mentioned banned gun items, brass knuckles, batons and “many other prohibited items too numerous to mention,” Bob Burns wrote in a blog post. “If you go all the way back to 2005, when we discovered 660 firearms at checkpoints, every year except one, that number has continued to grow,” McCarthy said. 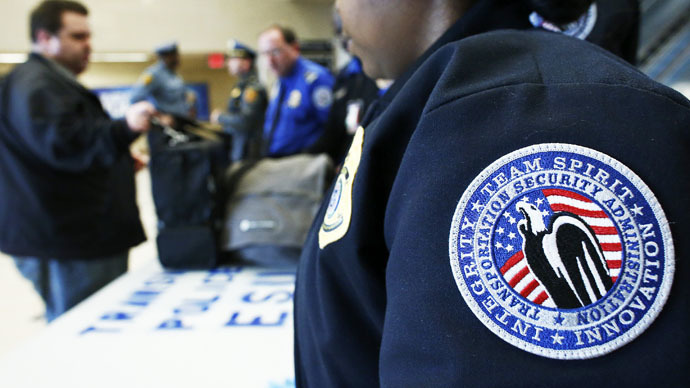 The previous week, TSA snagged 49 firearms ‒ 44 loaded and 23 with chambered rounds. It also confiscated two live Chilean military flashbang grenades. Items that look like weapons are prohibited from being carried on, while those that look like real ordinance ‒ such as bombs, grenades and mines ‒ are completely prohibited. Trying to get on a plane with banned items isn’t just a problem for the traveler who attempts the feat, it can cause issues for everyone present at the airport, the TSA said in a polite attempt to get fliers to pay attention to what they’re packing. Both McCarthy and Burns advised passengers to be aware of what is on their persons and in their bags, as well as to check the TSA’s and the airline’s websites before heading to the airport. All firearms must be unloaded and placed in a hard-sided, lockable case. Ammunition ‒ up to 11 lbs. of it, depending on the airline ‒ should be kept in cardboard, metal, wood or other appropriate packaging that is separate from the weapon. The gun must be declared at the ticket counter before it is checked as baggage.